Or view the red-shifted quasars inside Halton Arp’s “unusual galaxies” and determine if they are really the distant objects we’re told by conventional astronomy. 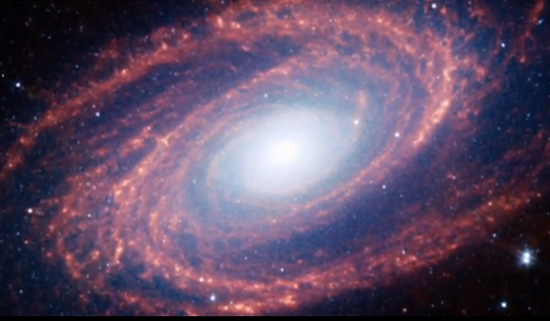 In fact, through Electric Universe eyes, it is clear that the patterns in nature, from galactic to nuclear, are coherent, fractal, and electric. 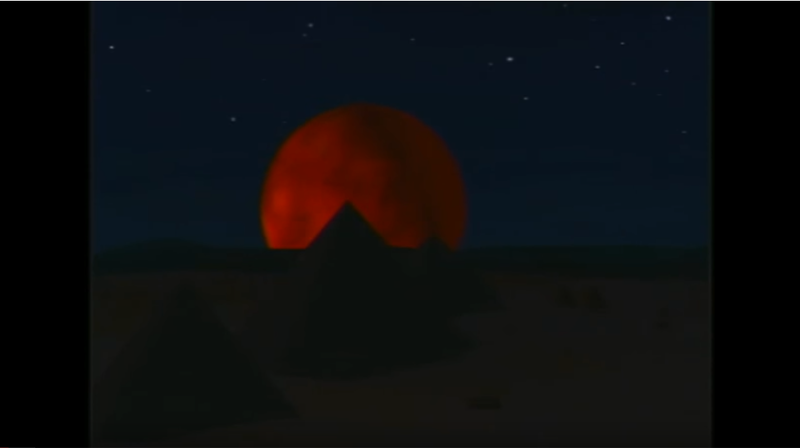 The planets and moons of the solar system provide some of the most accessible and compelling visual evidence of all. Hexagonal craters, rilles and the odd distribution of these features, often concentrated near the poles, or in one hemisphere, attest to an electrical formation. 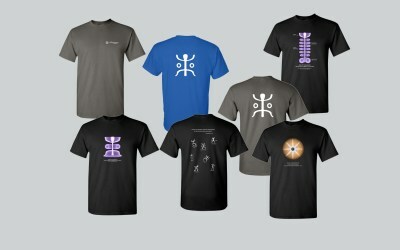 One can imagine the vortex of discharging plasma that carved them. Earth should also show electrical scarring. In an Electric Universe it must be the case. But it is not intuitively apparent. Unlike the Moon, or Mercury, Earth does not display a carpet of hexagonal craters. There are some craters that are ancient and eroded, but their formation remains controversial. 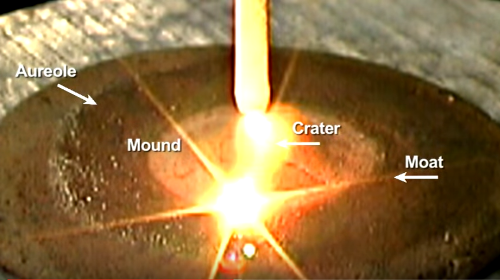 There does exist proof of electrical scarring on Earth, however, and it is in abundance. As a matter of fact, it is staring us in the face. This Thunderblog will discuss how to recognize it. First however, recognize that what distinguishes Earth from a planet like Mercury, or the Moon, is its atmosphere and geomagnetic field. This changes the electrical character of the Earth entirely. It does not respond like a bald, rocky planet in an electric current, drawing lightning bolts from a region of space that carries a different electrical potential. Earth acts like a gas giant, integral to the circuitry, with current flowing through as well as around it. But Earth’s current flows in a liquid plasma — the molten magma below the crust. In the event the system is energized, current discharges from within. When electrical discharge occurs in an atmosphere, it creates sonic-hydrodynamic effects. 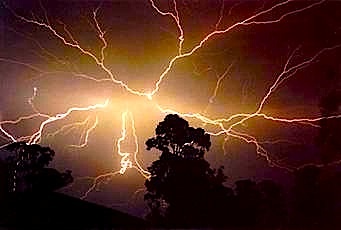 We experience the effect when we hear thunder — the sonic boom of a lighting bolt. It is the sonic and hydrodynamic effects, in a dense, viscous atmosphere, that leave its mark on the landscape at the grandest scale. In a previous Thunderblog, “Surface Conductive Faults,” the concept of a surface conductive double layer providing a path for arc flash was shown. The surface conductive path is the cloud layer where ions collect to produce thunderstorms. Imagine a lightning bolt of immense proportions, sheets of lightning, in fact, arcing horizontally in this region that is roughly five to fifty thousand feet above the land. 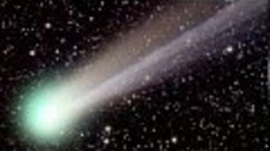 The focus of this article is the hydrodynamic effects of the resulting arc blast. Arc blast is the consequence of arc flash in a surface conductive current discharge. Four Steps to Build a Mountain . . . The following image (annotated by the author) from Los Alamos Laboratories shows a shock wave being created by a supersonic projectile passing over water. The colors display density: highest in the red, lowest in the blue. Purple is the baseline of the atmosphere. It provides a very good analogy for the way a mountain is built. 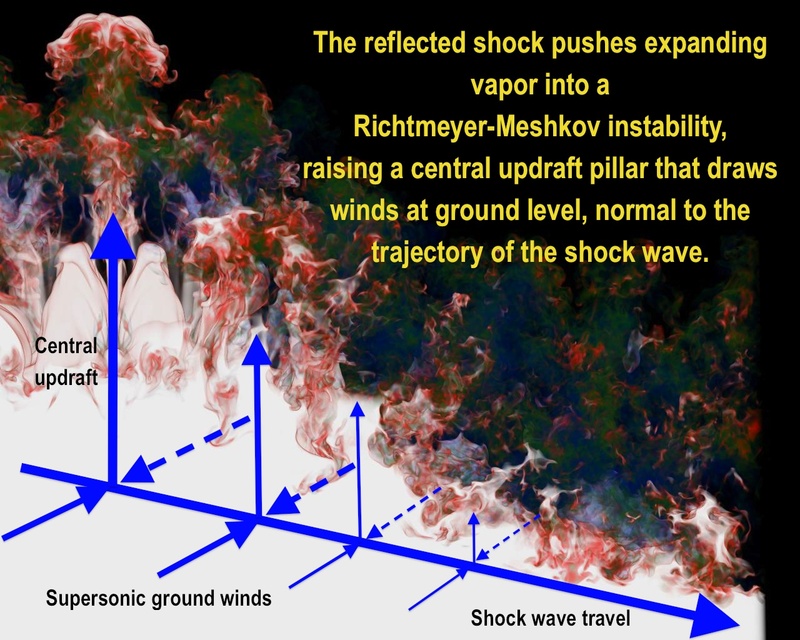 The difference being the shock wave is plowing land, not water, and it has the hyper-sonic velocity, heat and power of an arcing current — much more energy than a simple projectile. The bow shock is an anvil of many thousands of psi at a temperature many times that of the sun, carrying charged electric fields. In a dense, viscous environment, fluid mechanics, shock effects and electromagnetism align in phase and frequency with the arc that creates them. 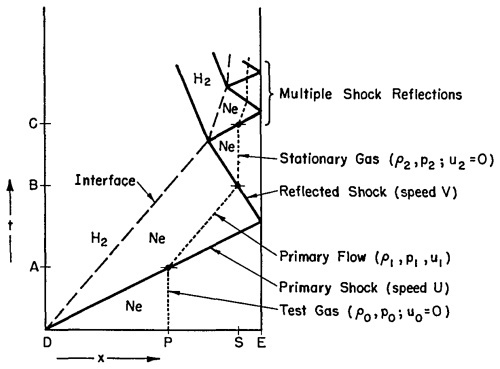 The ground winds are directed perpendicular to the primary shock wave. 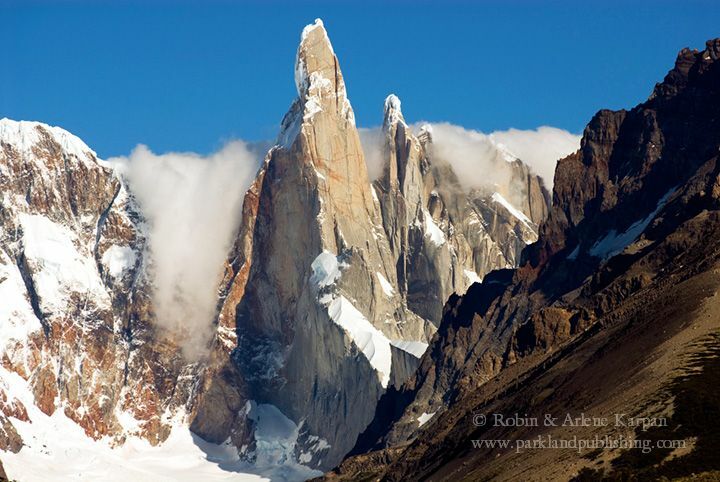 Keep this in mind, because it is very important evidence in the geometry of mountains. Supersonic Wind Effects . . . Shock reflections form at 90 degrees to the path of the shock wave that made them. 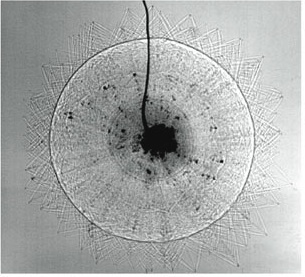 Therefore, they emanate radially from the impact as seen in the Schlieren image of a bullet impact. Reflected Shock Waves . . .
Supersonic shock waves display particular behaviors that have been studied by aerospace engineers since the beginning of the jet age. These characteristics must be understood to design airplanes, missiles and rockets. A great deal is known about their behavior. 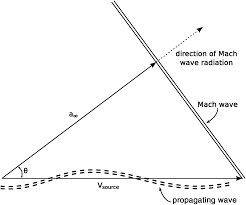 The angle that the initial shock wave makes is directly related to the Mach speed of the wave. Thus, it is called the Mach angle. 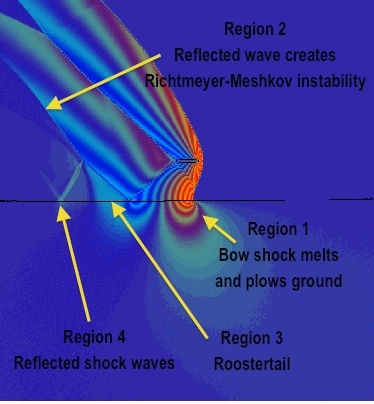 Hence, the Mach angle holds information on the speed of the shock wave that made it. The triangular reflected wave form is an inevitability of supersonic flow. It forms when the initial shock wave hits a surface and reflects. 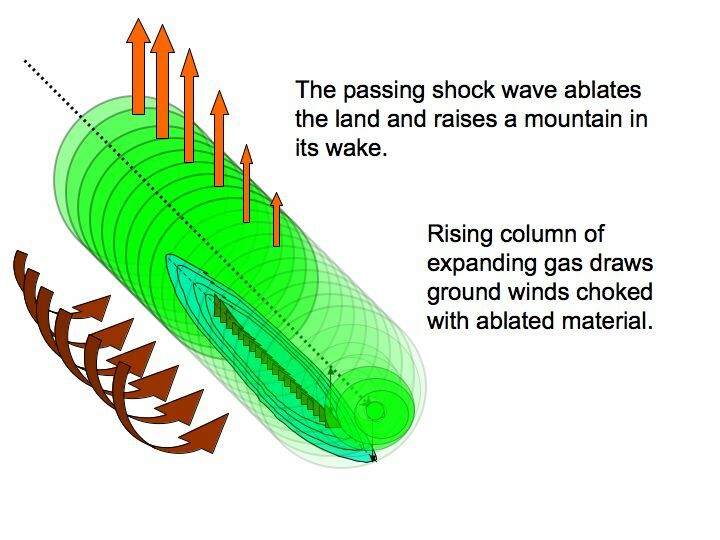 The shock wave travels on a transverse carrier wave called the “propagating wave.” This vibrates the land, seismically, from the hammer blow of the shock wave. The land will reflect some of the shock and absorb some of the shock, as a function of its modulus of elasticity. Hard rock will reflect better than sandstone because the sandstone will absorb much more of the shock. Uneven surfaces will also modify the wave-form. This contributes to the variety of wave-forms we see. These wave-forms had to be created from above. A wave needs a surface — an interface — with a medium of higher density to reflect. 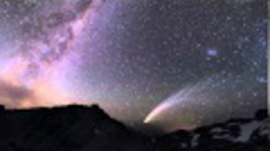 Pure seismic waves shaking and rolling the ground from below are unbounded above. The atmosphere cannot reflect a seismic shock and create a reflected wave-form on a mountain side. The shock waves came from above. 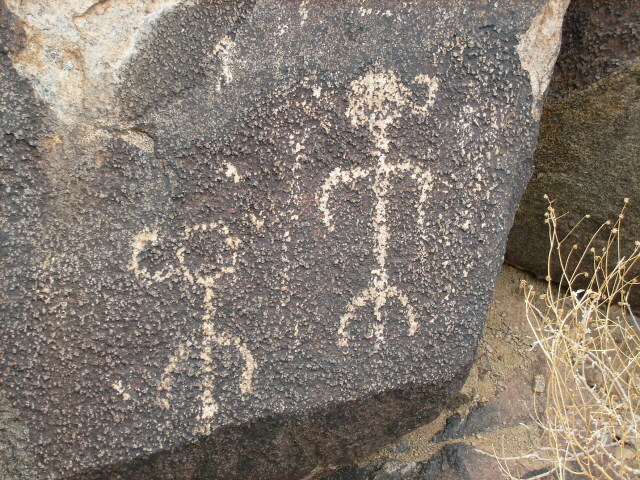 Our ancestors had a name for them . . . Dragons. They are layered onto the mountain; thus, they are not caused by seismic waves. They are layered perpendicular to the wind direction, consistent with supersonic winds created by shock waves. 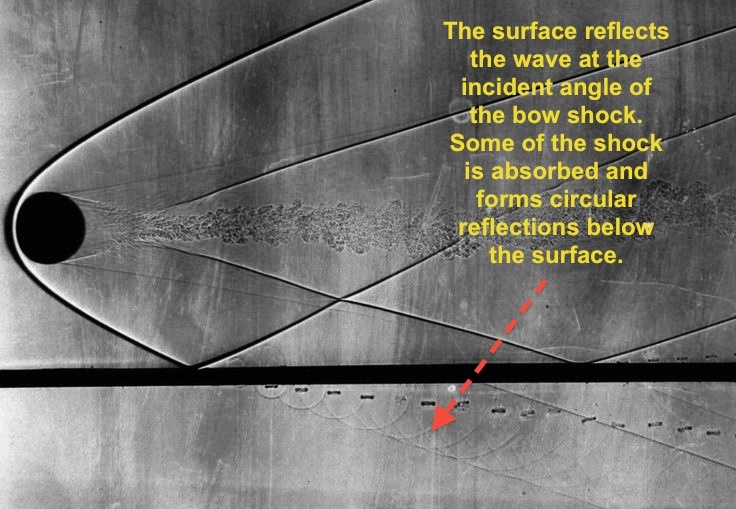 The triangular wave-forms are parallel to the primary shock pattern, consistent with reflected shock waves. The triangular wave-forms exhibit less energy and more transient effects on softer substrates and higher energy, sharper angles on hard substrates. They are not layered sediments from an ancient beach, or waterway since triangles are a consistent feature around the world and do not conform to any motion of random water waves. They are formed in all types of rock, including granite; thus, they are not formed by eons of normal winds. The triangular wave-forms exhibit compression and expansion from superimposed longitudinal and transverse waves that came from a source above. Triangular buttresses are an imprint of the Dragon’s teeth, formed by supersonic winds and shock waves caused by an arcing current in the atmosphere. In Arc Blast — Part Two, more evidence of the hydrodynamic forces that shaped our planet will be examined.